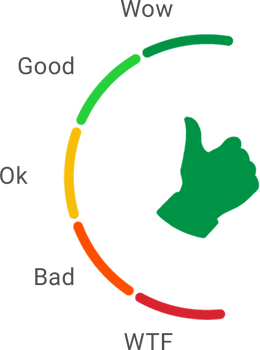 Kannada Deshadol Movie Rating Is 80/100 Based On Reviews Submitted By 3 Users. The movie unfurls with the mystery surrounding the Kannada Deshadol palm leaf manuscript that is discovered when a minister performs a groundbreaking ceremony on Karnataka Rajyotsava day. The matter becomes a hot topic of discussion in media and assembly.